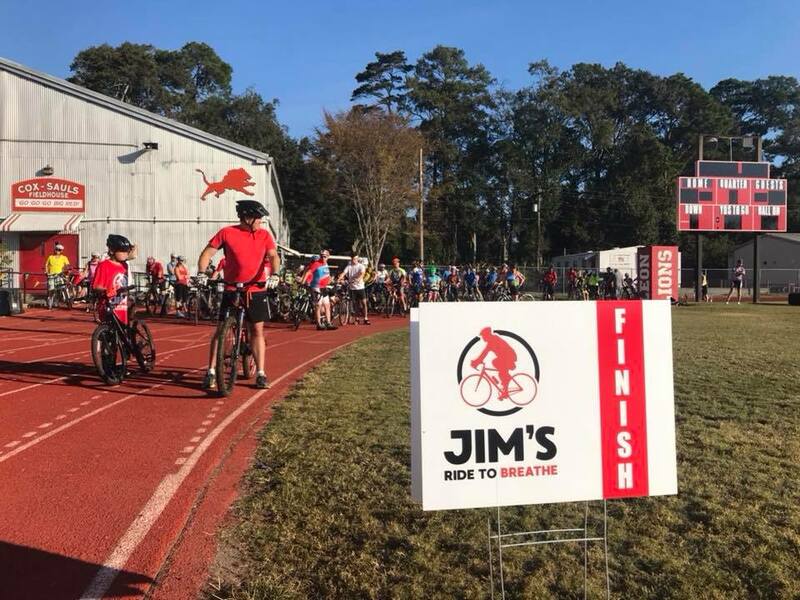 The first inaugural Jim's Ride to Breathe took place on Sunday, November 5th 2017 starting from historic Leon High School in Tallahassee, Florida. 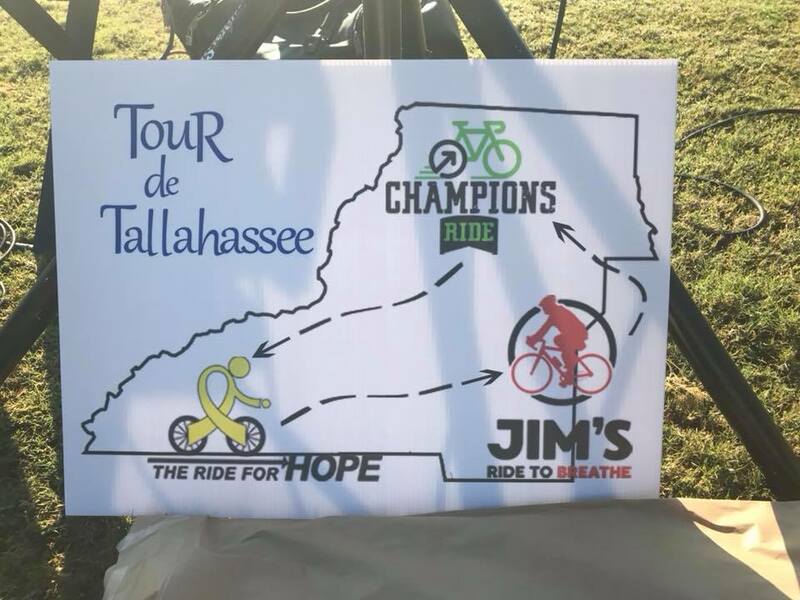 This ride was started in honor of Coach Jim Sauls, former football coach at Leon High School and longtime Tallahassee resident, who impacted the lives of countless individuals in the community. 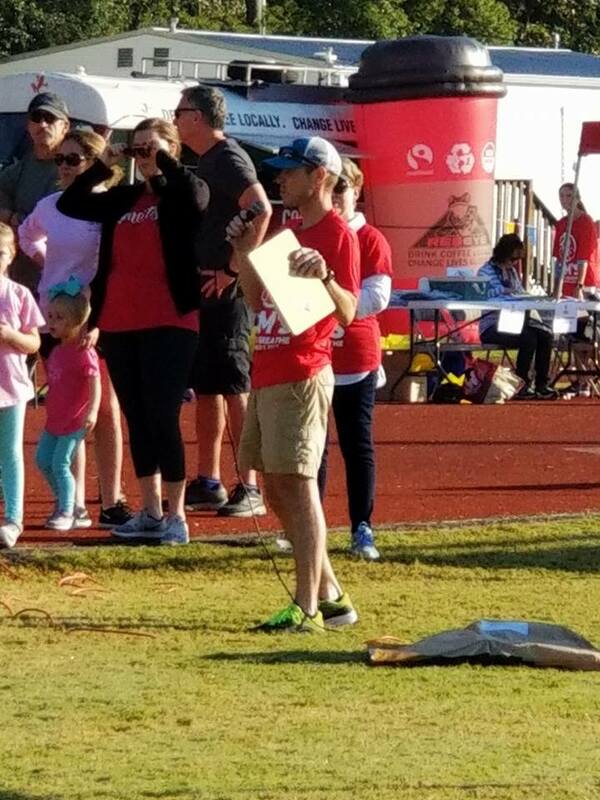 He passed away on April 13, 2017 from asthma complications. An avid cyclist in retirement, Sauls could frequently be seen pedaling down the St.Mark's trail or on the country roads of South Georgia with his buddies. All the way up until his final days Coach lived his life to the absolute fullest whether he was cycling, competing in the Senior Games, connecting with friends or volunteering his time with local civic groups. 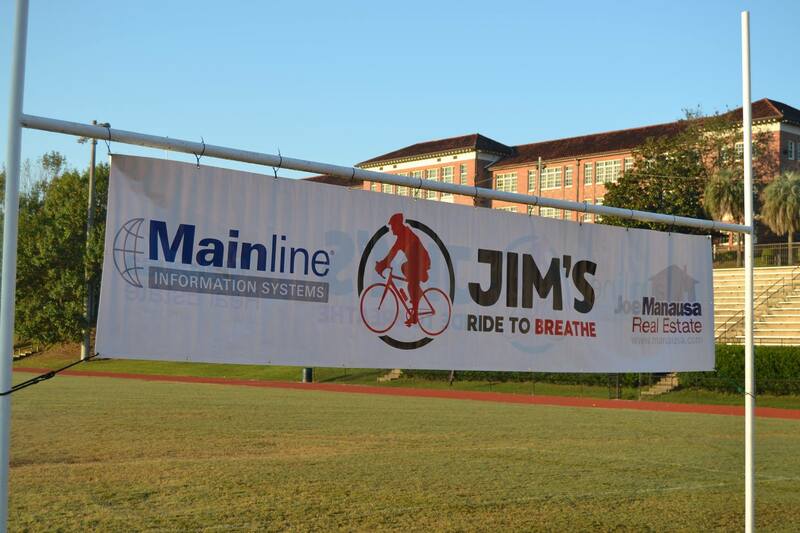 Through Jim's Ride To Breathe it has become our mission to raise awareness and funds for not only Asthma but respiratory health as a whole. 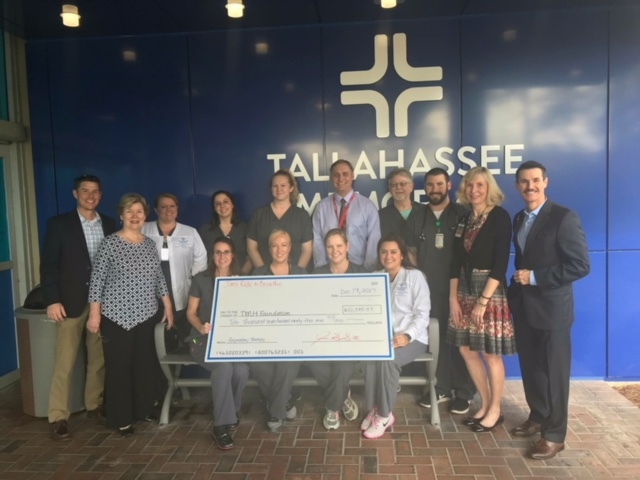 Our partnership with the Tallahassee Memorial Hospital Foundation ensures 100% of the proceeds of our event go to the Respiratory Care Services unit within TMH. 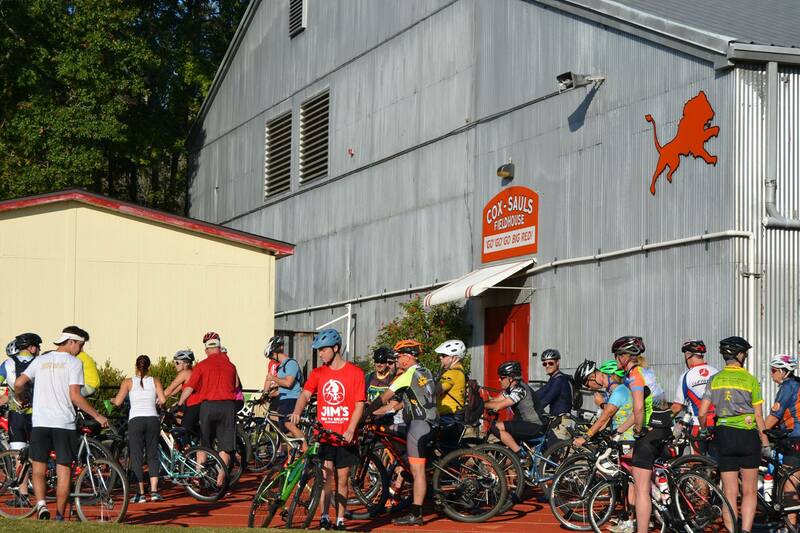 For 2018 we have moved out to Summit East Technology Park for our start/finish, added all new scenic routes and offer distances for all levels of riders. 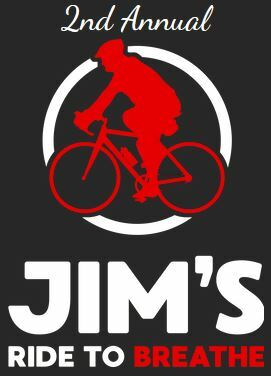 In addition to a new metric century course, we will be awarding cash prizes to the top 3 overall Male and Female finishers of this distance. 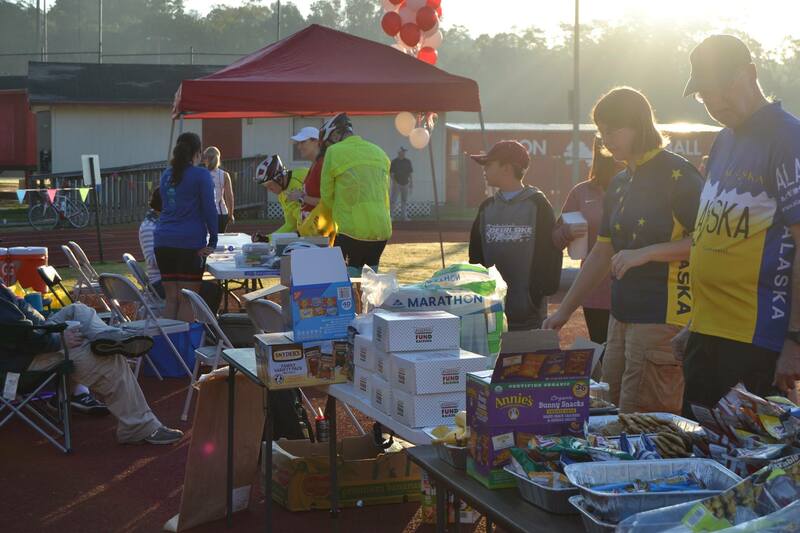 As the final event for Tour De Tallahassee (www.TourDeTLH.com), those participants will be eligible for raffle drawings and the top 3 M/F points leaders from the Tour will be given their cash awards. 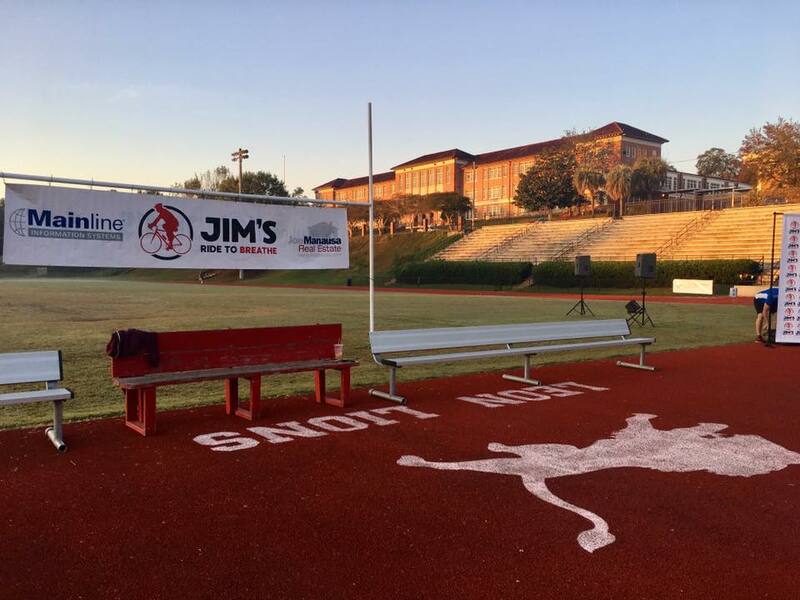 First place M/F will receive a trophy and winner's jersey as well.